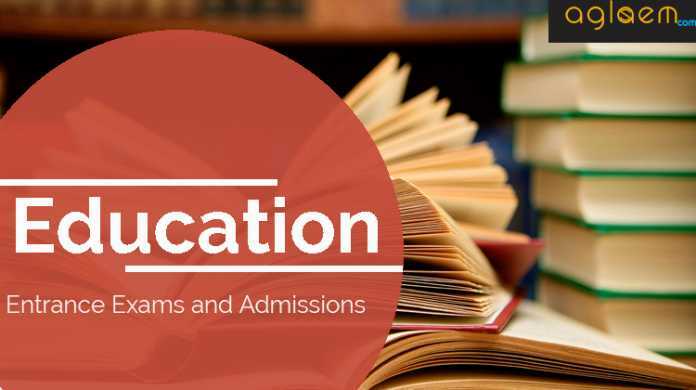 HPBOSE D.El.Ed Common Entrance Exam 2019 – H.P. Board of School Education Dharamshala will release the notification for admission to the D.El.Ed for the year 2019. H.P. Board of School Education Dharamshala (HPBOSE) conducts Common Entrance Exam (D.El. Ed. CET) for admission to the 2-years Diploma in Elementary Education (D.El.Ed.) programme. 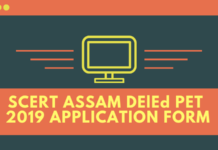 The complete detail of HPBOSE D.El.Ed Common Entrance Exam 2019 such as eligibility criteria, application form, exam pattern, admission process, etc. are given below. HPBOSE conducts the D.El.Ed CET for admission into the 2-years Diploma in Elementary Education (D.El.Ed.) programme. The selection of candidates for admission to 2 Year D.El.Ed course will be done on the basis of merit of written test i.e. Common Entrance Test (CET) conducted by H.P Board of School Education Dharamshala. Candidates must ensure that they satisfy the eligibility criteria before applying for HPBOSE D.El.Ed Common Entrance Exam 2019. Candidates should not forget to mention their stream (Arts/Science/Commerce/ Vocational) in the online application form. If fails, they will not be considered in the merit list. Candidates should apply separately for D.El.Ed. and D.Ed (Urdu). The candidate with atleast 50% marks in the higher secondary(10+2) or its equivalent examination are eligible for admission. Candidates appearing in the 10+2 or its equivalent examination are provisionally admitted and they have to produce original certificate of 10+2 or its equivalent examination at the time of counseling/screening. The candidate should satisfy his/her eligibility before appearing and shall be personally responsible in case he/she does not fulfill eligibility criteria. It is to be noted that if a candidate will be allowed to appear in the D.El. Ed. CET 2019 it does not imply that the candidate’s eligibility has been verified. It does not vest any right with the candidate for selection. The eligibility of the candidates shall be finally verified at the time of counseling/screening. Relaxation: The relaxation of 5% marks in minimum educational qualification is available to SC/ST/OBC/PHH candidates as per the rules and instructions of the State government, issued from time to time. Age Limit for D.El. Ed. CET-2019: The age limit will be between 18-32 years as on the date of the conduct of D.El.Ed.CET-2019 for all candidates. Relaxation of five years in the upper age limit shall be given to the candidates of reserved categories as per the existing rules regulation and instructions of the State Government issued from time to time there will be no upper age limit in case of Ex-servicemen candidates only. Candidates will be able to apply ONLINE for D.El. Ed. CET 2019 through the official website at www.hpbose.org as per the schedule. After Final Submission of the Online Application Form, the candidate will take the printout of his/her Application Form, and after taking the printout will affix the same copy of his/her passport size photograph which has earlier been scanned and uploaded by the candidate in the application form. Only the eligible candidates will be able to fill the application form for HPBOSE D.El.Ed Common Entrance Exam 2019. Any incorrect or incomplete information will lead to the rejection of the application form. Therefore, candidates are requested to read and understand all the instruction carefully and then proceed to fill the form. H.P. Board of School Education Dharamshala will release Admit Card for HPBOSE D.El.Ed Common Entrance Exam 2019. Candidates who submit their application form within the last date will be able to download their Admit Card from the official website by entering their Application No. & Date of Birth. For the ease of the candidate’s a direct link to download the admit card will also be provided here. As per last year information, there shall be one question paper in four different series having questions of objective type/ multiple-choice, carrying 100 questions of one mark each to be attempted within 120 minutes. There shall be no negative marking. A candidate shall have to choose the correct answer and shade/darken against the appropriate choice in the OMR response sheet with blue/black ball point pen adhering to the instructions provided. As the answers will be given with blue/black ball point pen by darkening the appropriate circle, the candidates will have no option to change the answers, once given. Therefore, before darkening the circle, correct option/answer may be checked. The question booklet will be set and supplied in bi-lingual i.e. English & Hindi. H.P. Board of School Education Dharamshala will publish the Provisional answer keys for D.El.Ed CET Exam on the official website. The answer key will assist the candidates to estimate their performance in the Common Entrance Examination. 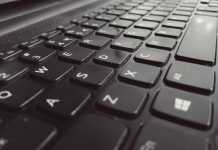 If candidates found any mistake in the answer keys, they can raise objection against the same. The H.P. Board of School Education Dharamshala will provide the opportunity for the candidates who will find any mistake in the answer to make the mistake correct. Intended candidates have to submit their objection within the given time period. H.P. Board of School Education Dharamshala will publish the result of HPBOSE D.El.Ed. 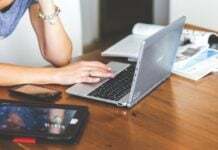 CET 2019 Exam online on the official website after the successful conduction of the Entrance Examination. Candidates will be able to check their result from the official website through Roll No. OR Application No. The direct to check the same will also be provided here for the sake of candidates. Counselling is a process that is done before the admission process for the final selection. Counselling will be held to make applying candidates clear about their seats in their respective colleges or campus. Counselling will make clear-cut about their seats, after which candidates need to reserve their seat by paying half or some amount of their fee as a confirmation about occupying their respective seat. Otherwise, their seat will be passed off to some other deserving candidate. Counselling for all category sports HPBOSE D.El.Ed Diploma in elementary education (CET-2019) D.El.Ed Common Entrance Exam 2019 will start after the result declaration. For More Detail Regarding HPBOSE D.El.Ed CET – Download 2018’s Information Brochure. Insofar, the official information of HPBOSE D.El.Ed Common Entrance Exam 2019 has not announced yet. The information on this page is per last year information brochure and for general purpose only. As soon as H.P. 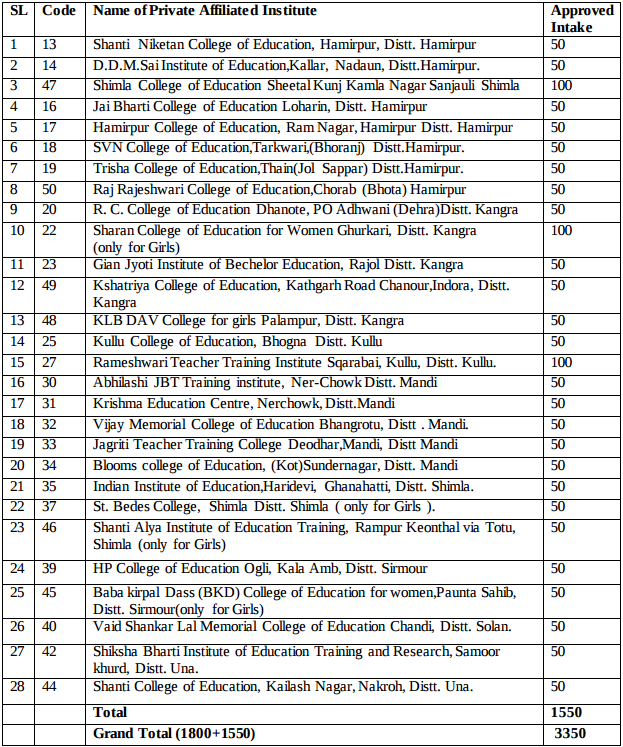 Board of School Education Dharamshala will release the information, the same will be updated here.